We were asked to produce an online shop and blogging website for this start-up enterprise based in Bath. The company sells packages of vintage sewing patterns and material and also needed branding designing to accompany its snappy name. A four-way logo was designed referencing mannequins and fabrics. The website was then created featuring retro vintage sewing illustrations as backgrounds, and an animated slider for the home page. 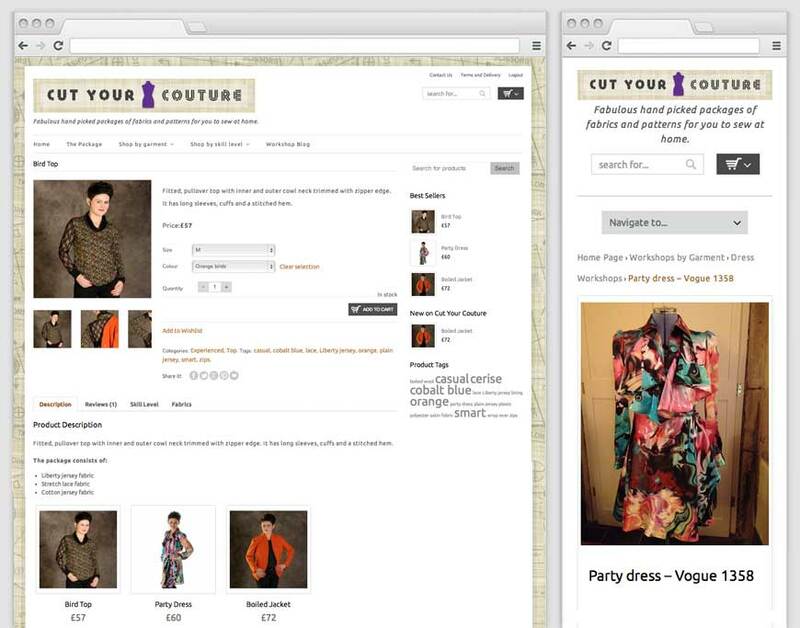 Built on a WordPress platform incorporating Woocommerce for the shopping functionality. 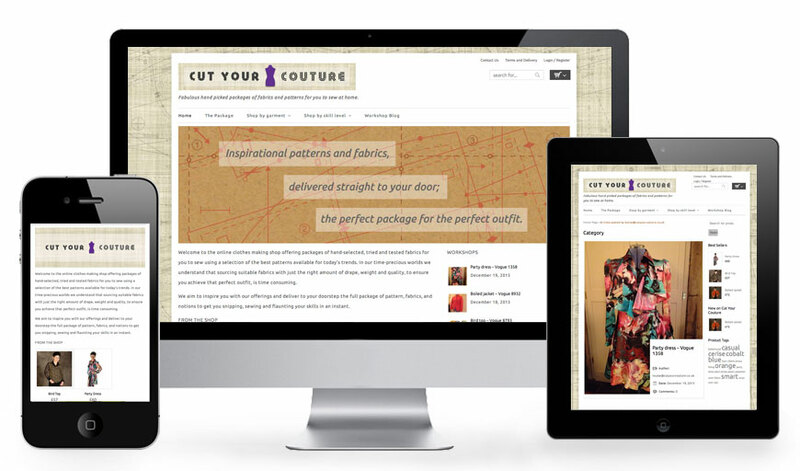 A responsively designed online shopping website for this Bath based start-up enterprise selling packages of vintage designer sewing patterns and fabrics. 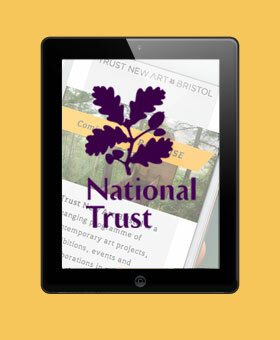 The logo designed in two size formats and four colour-ways to apply to the website each season. Product item detail page and workshop blog page as seen at iPad and mobile size screen widths. The website was based on a WordPress platform with a WooCommerce shopping engine.